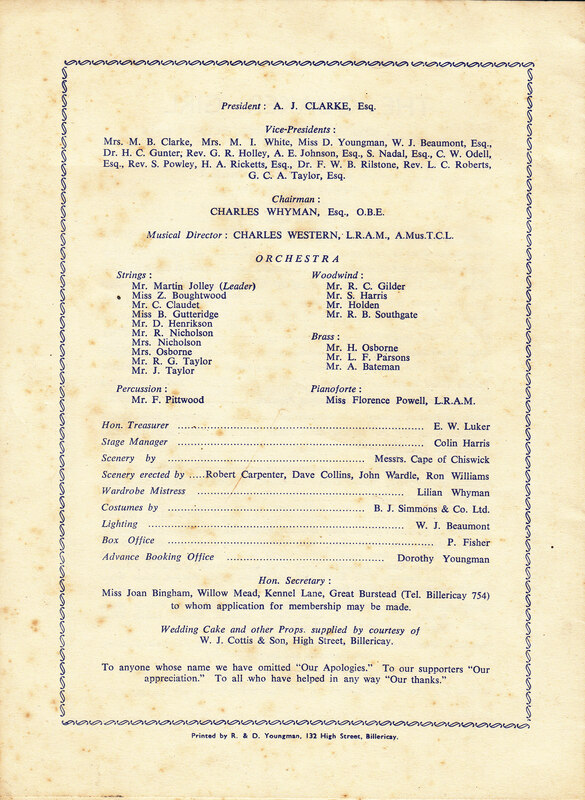 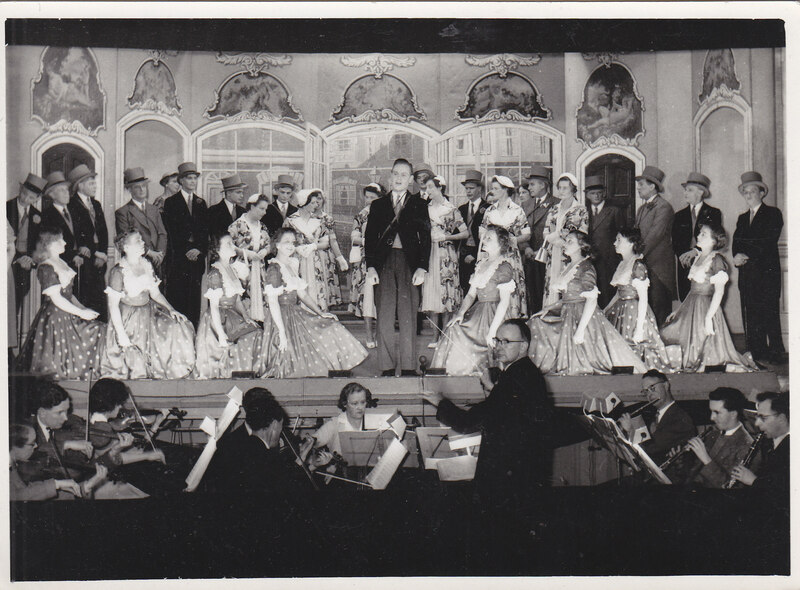 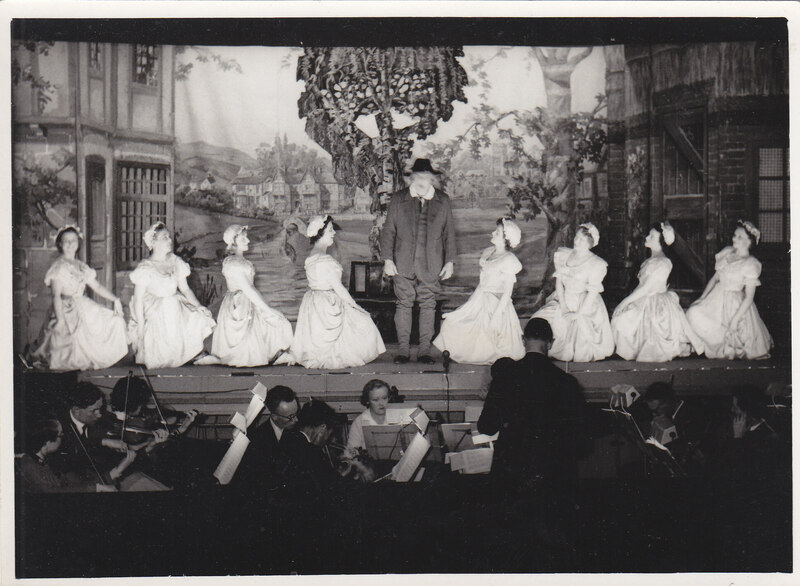 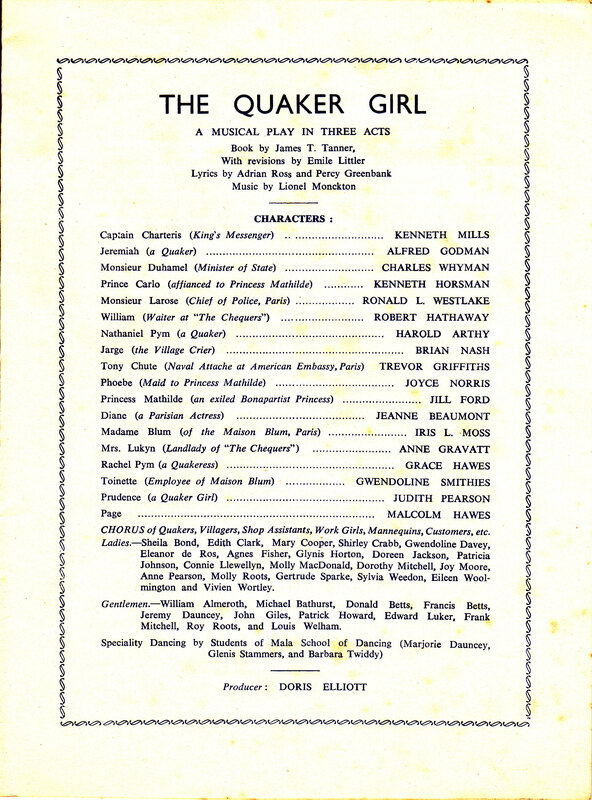 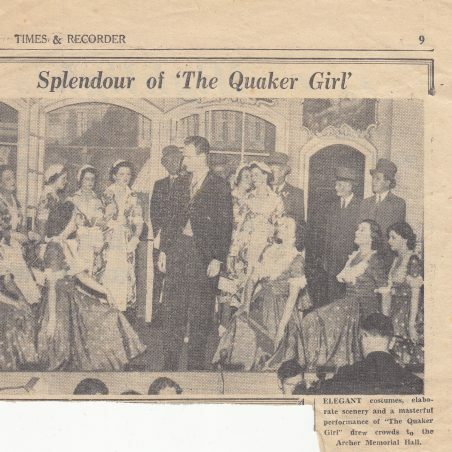 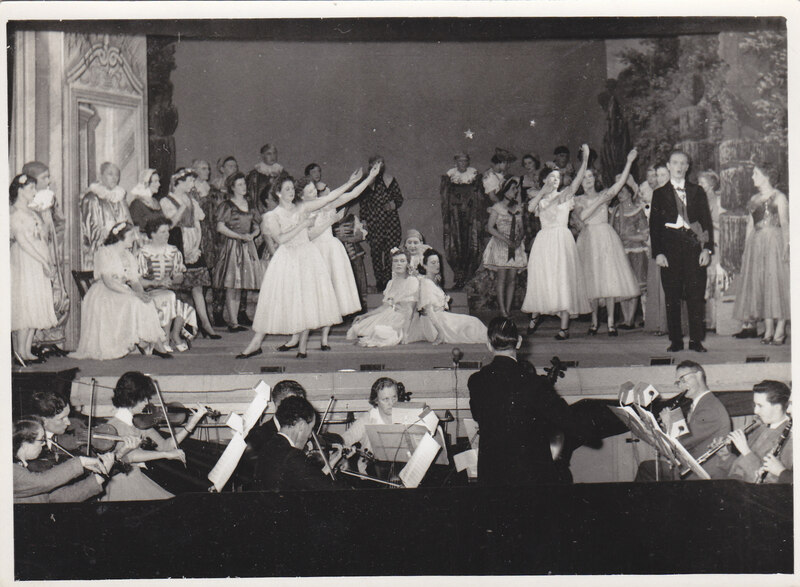 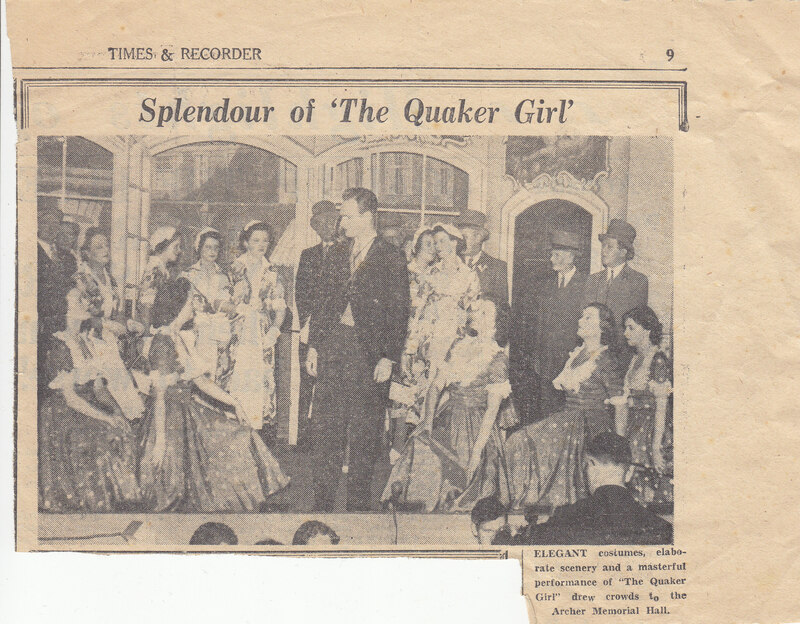 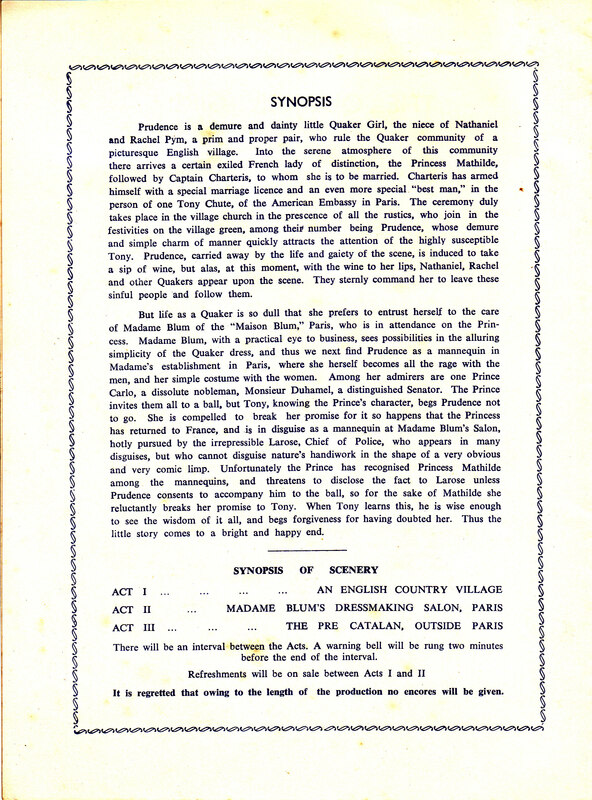 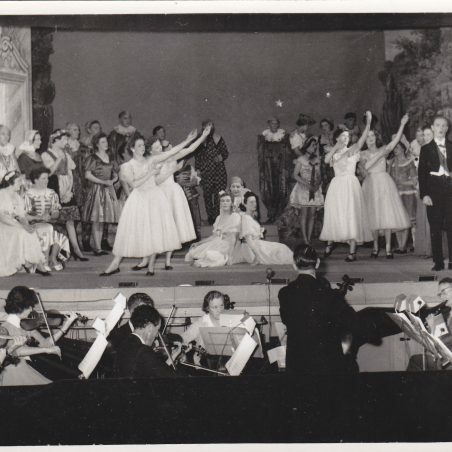 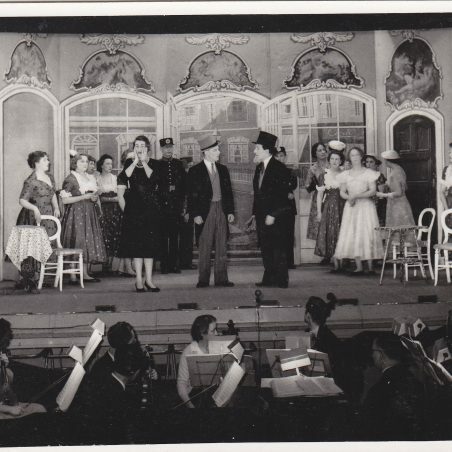 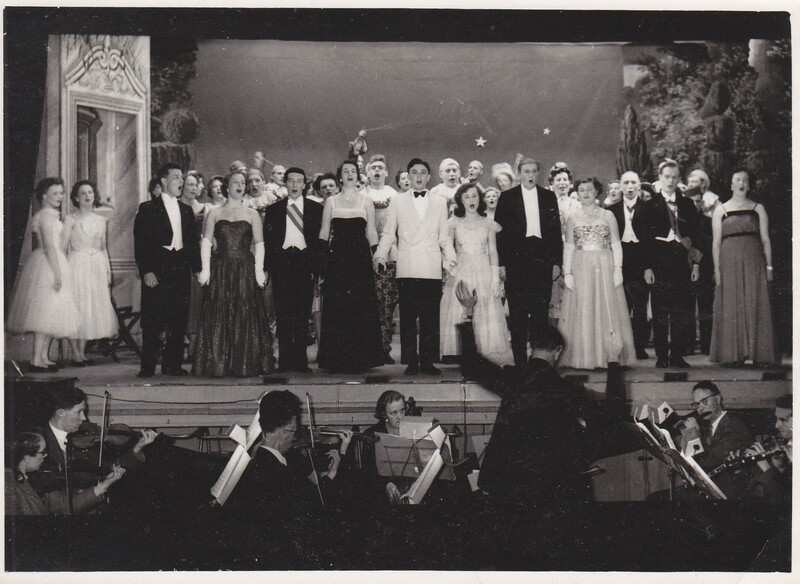 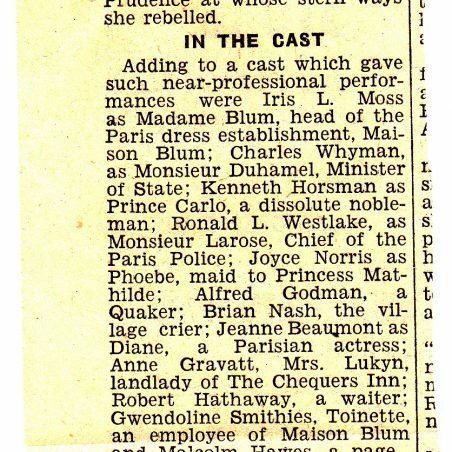 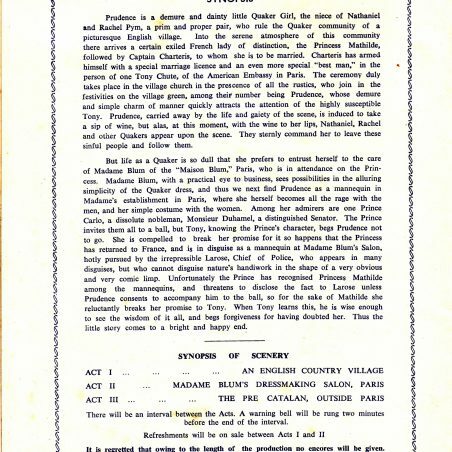 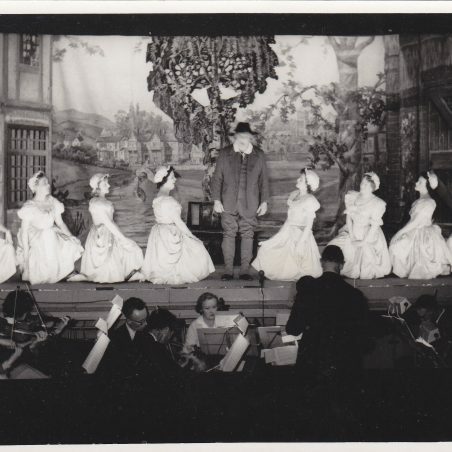 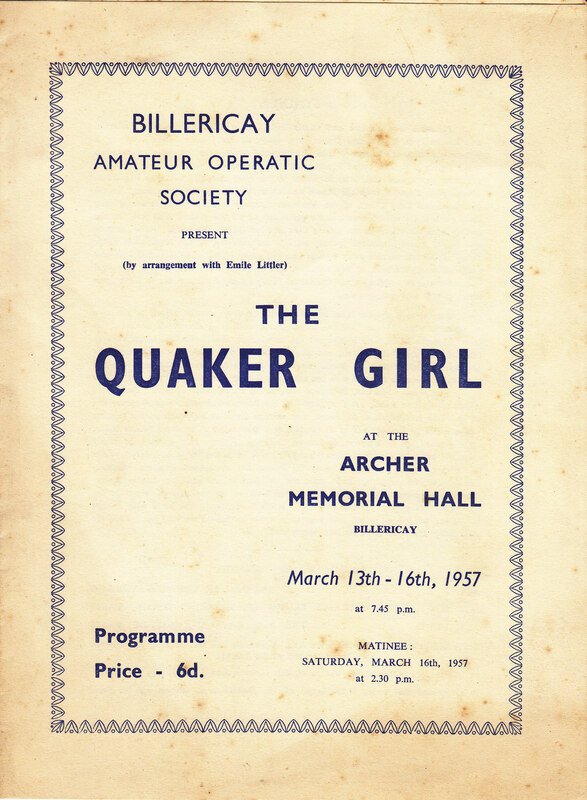 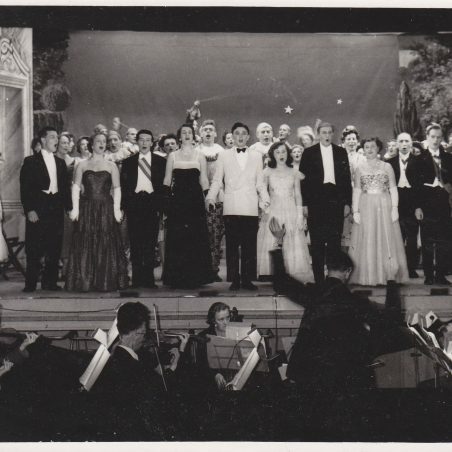 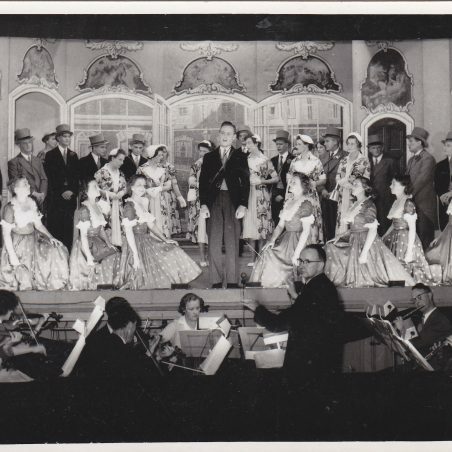 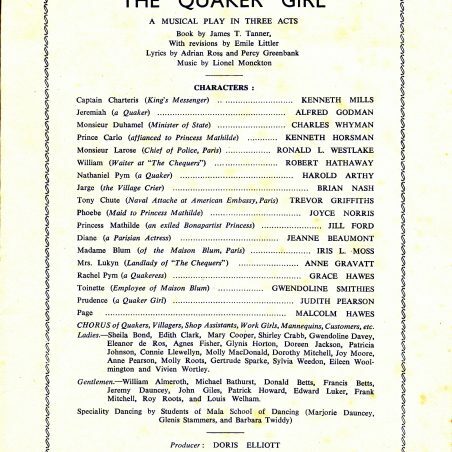 The programme and photos from the Billericay Operatic Society production of Quaker Girl in 1947. 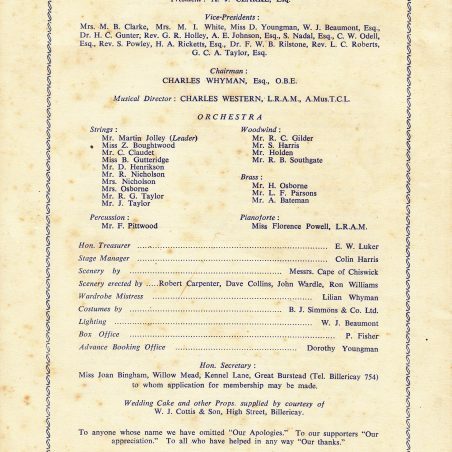 The best way to view the programme is to left click on the image and select open in new tab; you can then view in the new tab and zoom to the extent you want. 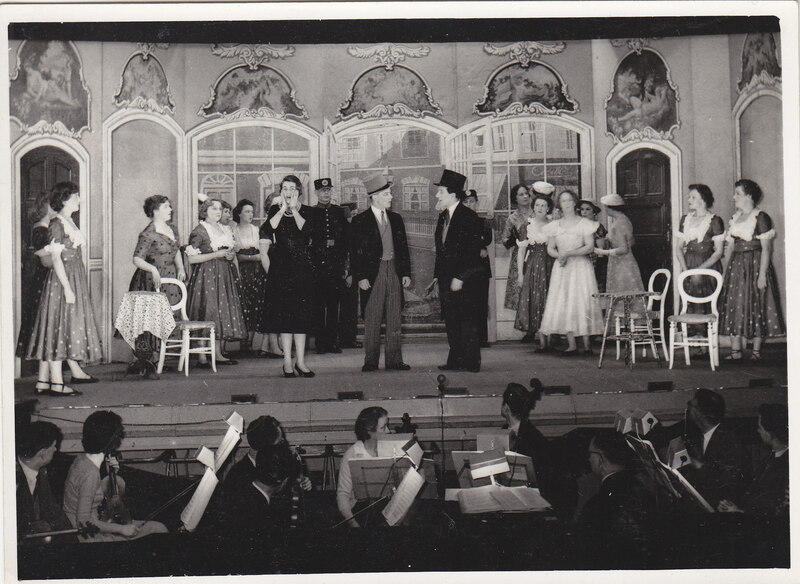 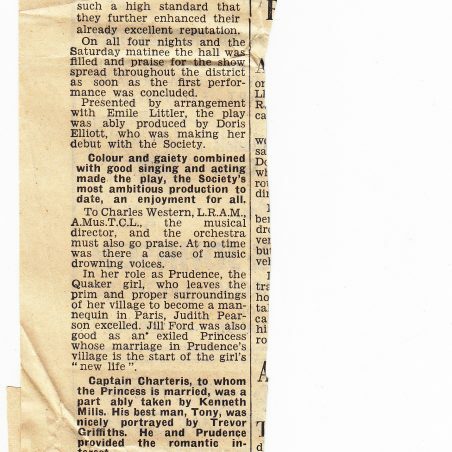 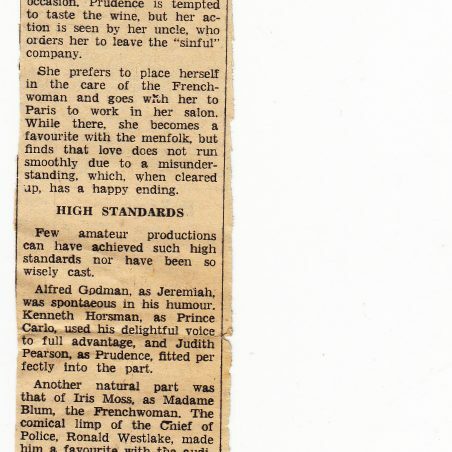 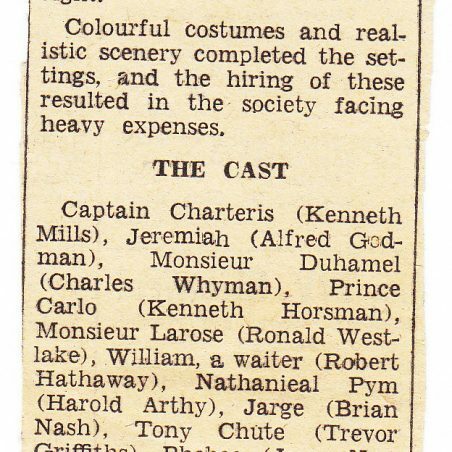 My uncle, Alfred Godman, a member of the Billericay Operatic Society, played Jeremiah in this production. 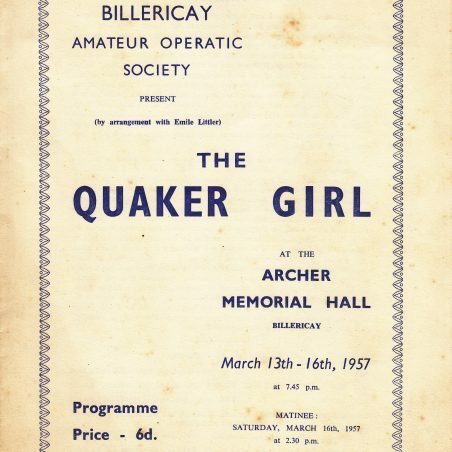 He came to Billericay in 1934 and was a member for many years.